For all the criticism that the euro is currently experiencing, we have to make one thing clear. 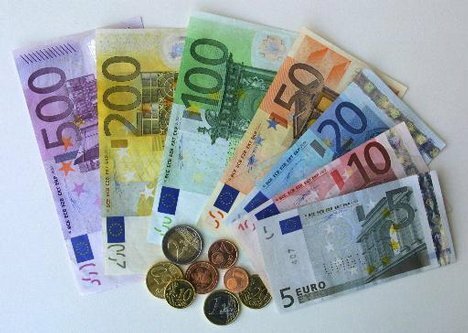 The euro is the guarantor of German economic success. The Euro-critics like to see the significance of a flexible exchange rate for the risk backdrop of the financial markets. Monetary union was legitimized before implementation, especially with the resulting savings. This goal has been reached. The risks in cross-border exchange of goods have fallen significantly, the cost of holding cash has been reduced and the costs from currency conversion and hedging are omitted. At the same time, the market has increased transparency, which in turn simplifies bookkeeping and accounting, and cut costs. Since the start of monetary union, the German exports to the euro zone would have developed more slowly than in other regions of the world. That is right, but supporting the positive assessment of the common currency. 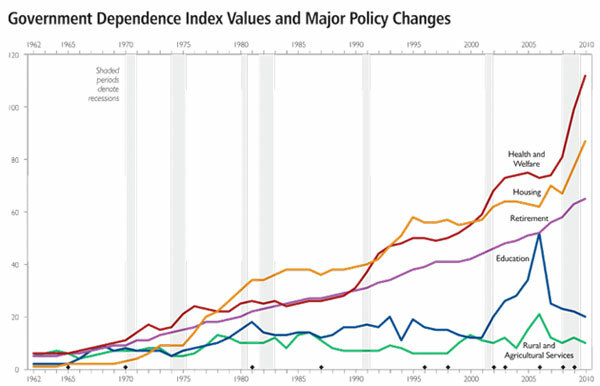 In common, the intermediate links are an important basis for market competitiveness. On the other hand, German exports would have been affected in the rest of the world with greater appreciation of the national currency. In addition, it is central to the success of the single currency is worth. Optimism is attached. 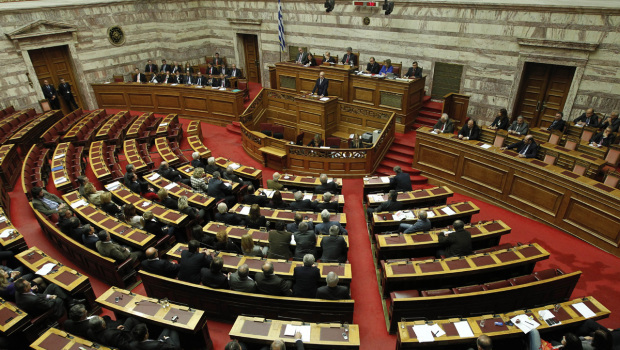 The ECB wants to put itself to other risks and Greece will not hold out his austerity plan. 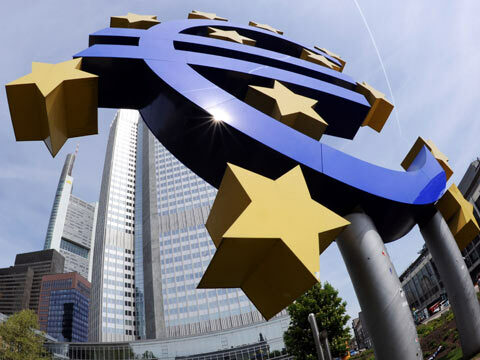 Yes, the euro could actually be a guarantee of success if the nation-state would grow together and the European Union would be a European Union and not a zone of transfer payments and dependencies. Really, it makes sense only if the economic policies of member countries is almost equal. 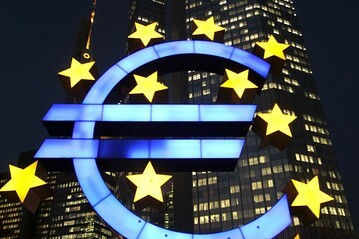 There are opinions that Germany will leave the euro because it is too strong economically. Member States should grow together, they should have a single economic policy, as and they should think and act less national. Then – and only then – can the euro be a success story. Alternatively, the euro will probably only be a guarantee of success for the powerful member states, at the expense of the weak. Furthermore, Germany would seek a balanced foreign trade balance, and its economic structure would adjust accordingly. This is urgently needed demographic reasons.